Every Sunday, my folks and I would go out to the yard and enjoy a nice picnic under the sun. We’d bring lots of food and some beverage along and get the barbecue ready for grilling. I love grilling meat while drinking beer with my brothers. All seems perfect except that I sometimes get distracted and over-cook the meat. Sometimes the meat is under-cooked, and the kids lose appetite. That was my problem. But all of that changed when my buddy Roy introduced me to the meater thermometer. I immediately bought an expensive one, and it was amazing. The device monitors the temperature and it helped me a lot to grill the meat right. I can’t put this any more simply – if you cook or grill meat, you need a meat thermometer. The thermometer removes the guesswork – you will know exactly what is going on with your meat so you’ll get better results. 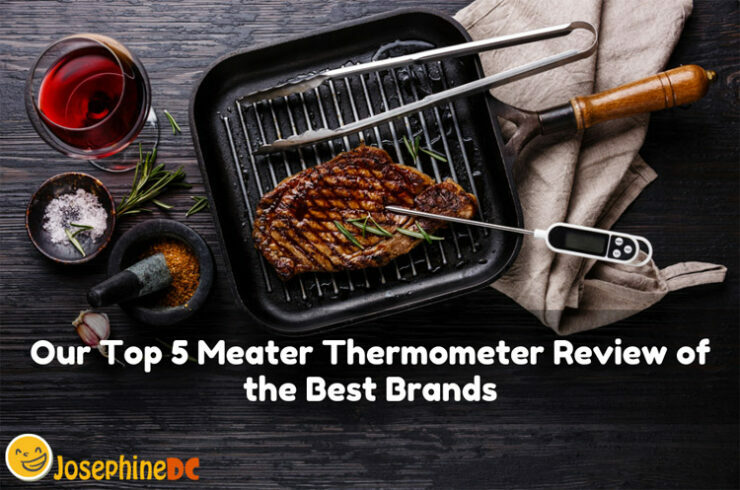 Using the best meater thermometer can work wonders in your daily cooking. But finding the best thermometer for your hard-earned money is challenging; it isn’t impossible, especially when you have a reliable source to put you in the direction of the brands you trust. 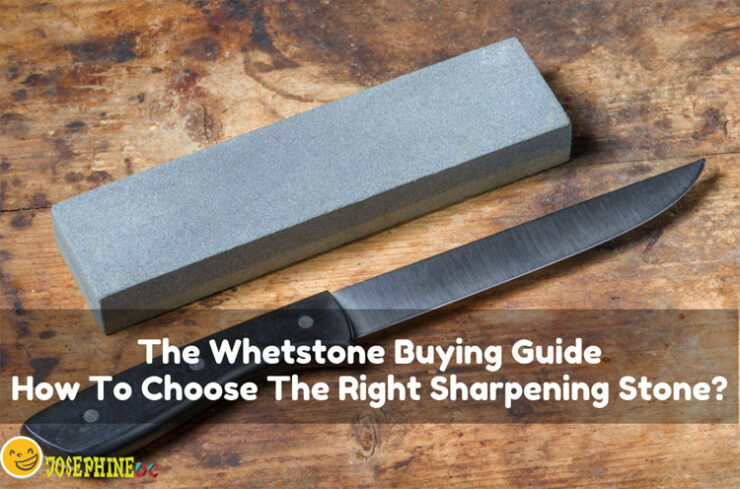 The Whetstone Buying Guide – How To Choose The Right Sharpening Stone in 2019? Using the same knives over and over can lead to the loss of their sharpness and make cutting frustrating. Even worse, you can hurt yourself with dull and chipped edges. If you want your knives to stay sharp and have that nice finish like the first time you used them, you should sharpen them every once in a while. However, finding the right knife sharpener is not an easy job. I’ve tried dozens of them and while most of them got the job done, I wasn’t satisfied with the longevity of both sharpness and the sharpener itself. Sometimes it is best to get back to basics and try something that's been used for many centuries as the way to sharpen cutting tools with a whetstone. Finding the right whetstone is not easy. Different stones have different features and purpose so you need to have at least some knowledge about them if you want to get the best results. If not, there is a high chance that the one you're using is not adequate for your knives and you’ll ruin them. That's why today I'm going to talk about whetstones, what to consider when buying them as well as my list of best whetstones currently available on the market in my opinion. Nobody wants to waste food. As much as possible, I need to know how to store and save them from spoilage. 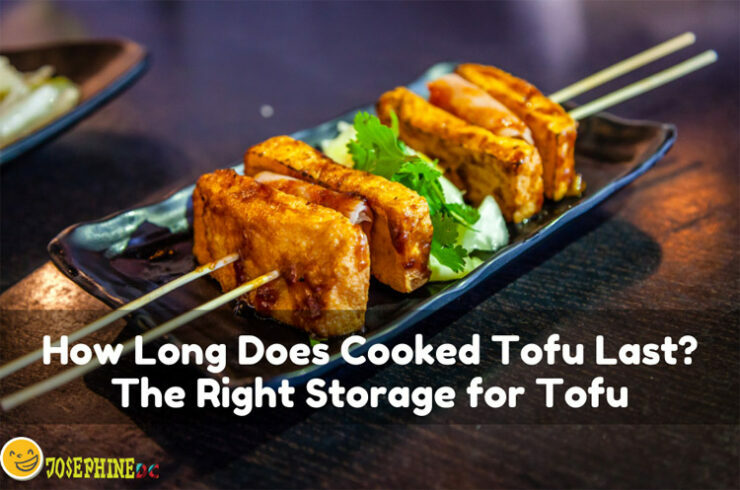 How long does cooked tofu last? I have plenty of leftovers from last night’s party. I know that there are different ways on how to store certain food and the right place to store them. However, I am not yet familiar with tofu. Hence, with a little bit of research and tips from the experts, I got the answers. How to Reheat Lasagna in 3 Simple Ways? Have you ever tried reheating food because you just stored too much of it? Well, I do it all the time with my favorite pasta. Do you know how to reheat lasagna? My true love is lasagna. It replaced spaghetti’s spot in my heart. Expect that in any special occasion, lasagna is the star of the banquet. I buy lasagna whenever I want or bake them to satisfy my cravings anytime. You may call me an addict, but I just love to eat. Hence, I learned to reheat lasagna in three simple ways! If you know what a walleye tastes like, you must be a fish lover and a seasoned angler as well. Noted as a popular game fish, walleye tops the rating as the tastiest among all the freshwater fish ever tasted. Can you believe it? 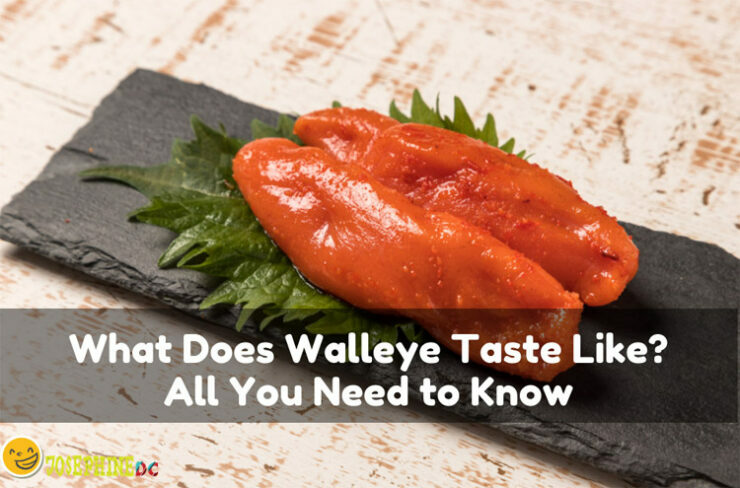 Then, what does walleye taste like? Curiosity heightened, it’s time for a taste test! I am a biscuit lover for life. I just can’t resist the delicious aroma of a freshly baked biscuit. My breakfasts will never be the same without it. In fact, I just learned how to reheat biscuits. I bake them in batches, hoping to save some for my snacks later. 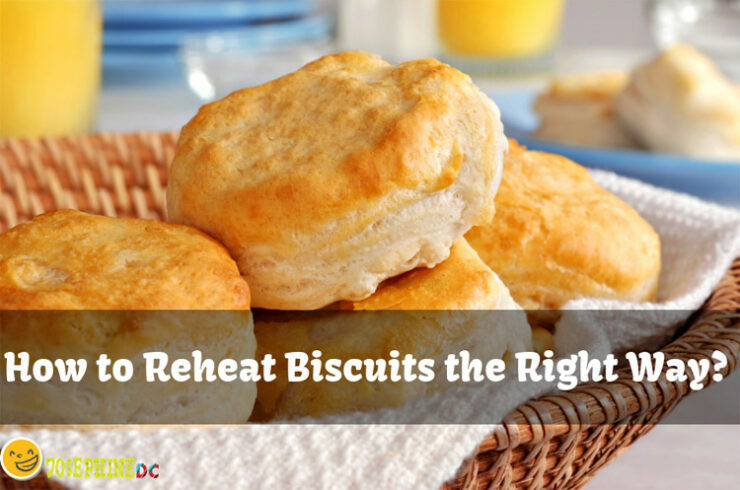 Do you want to know how to reheat my biscuits like it’s freshly baked? Know the different ways to preserve its freshness!